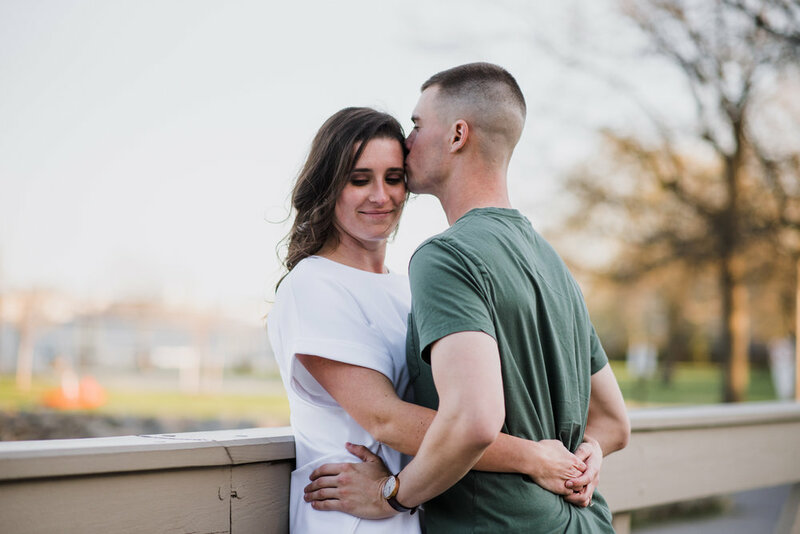 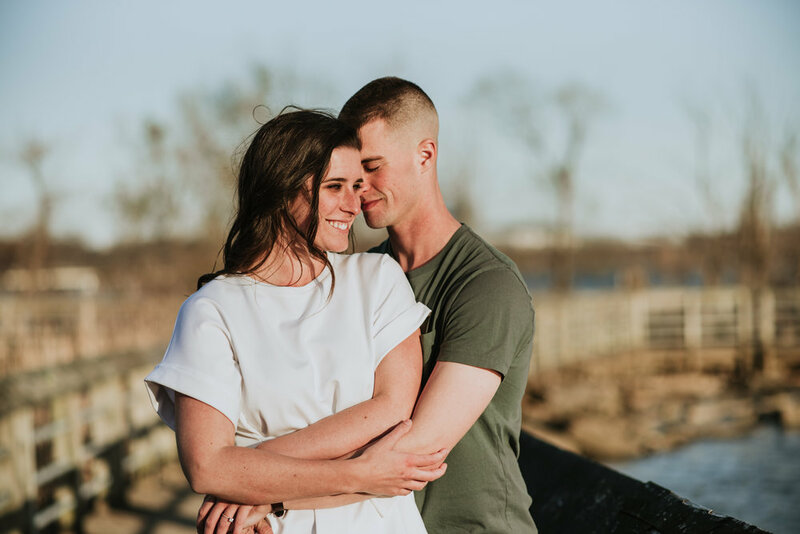 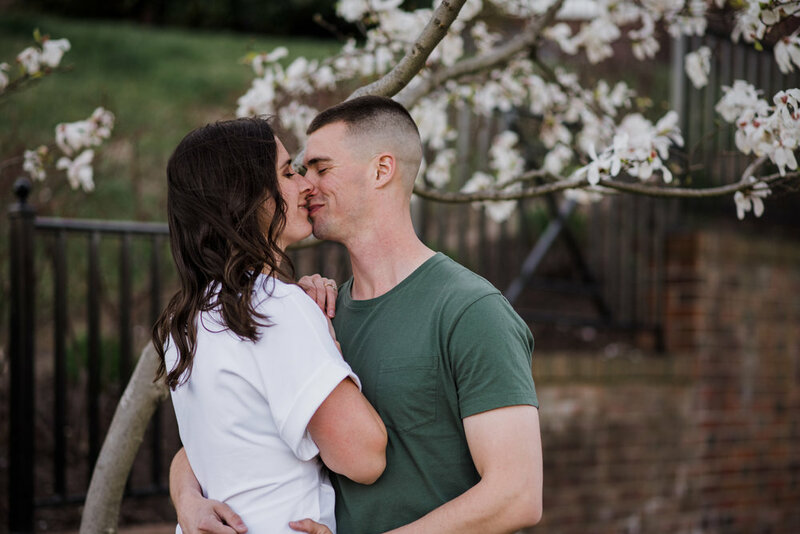 Amanda and Randy have spent SO MUCH of their relationship apart because of the military. 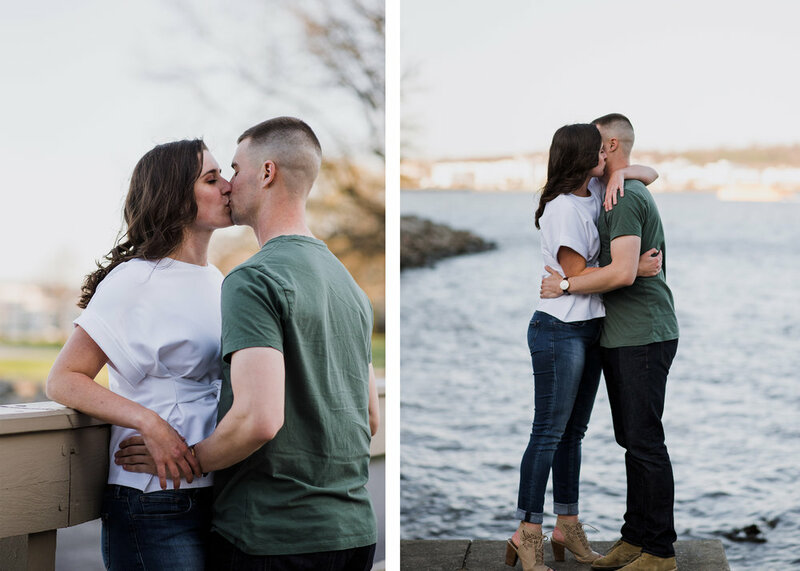 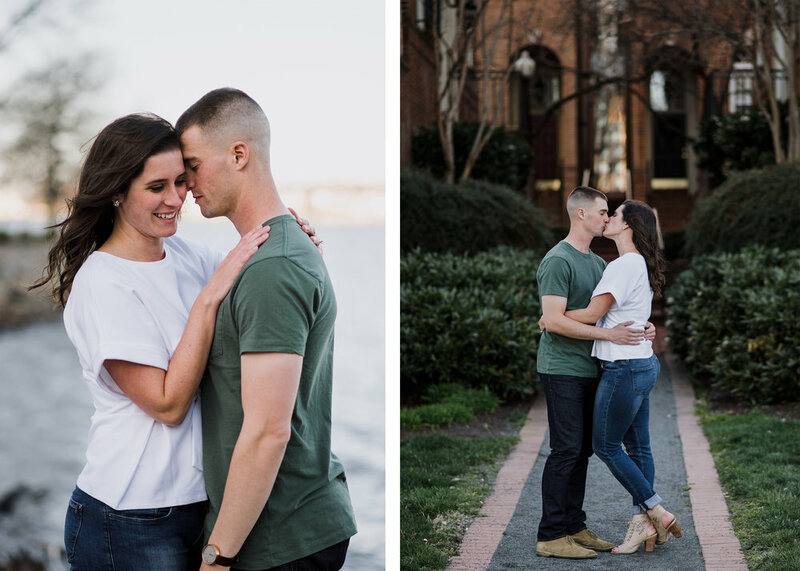 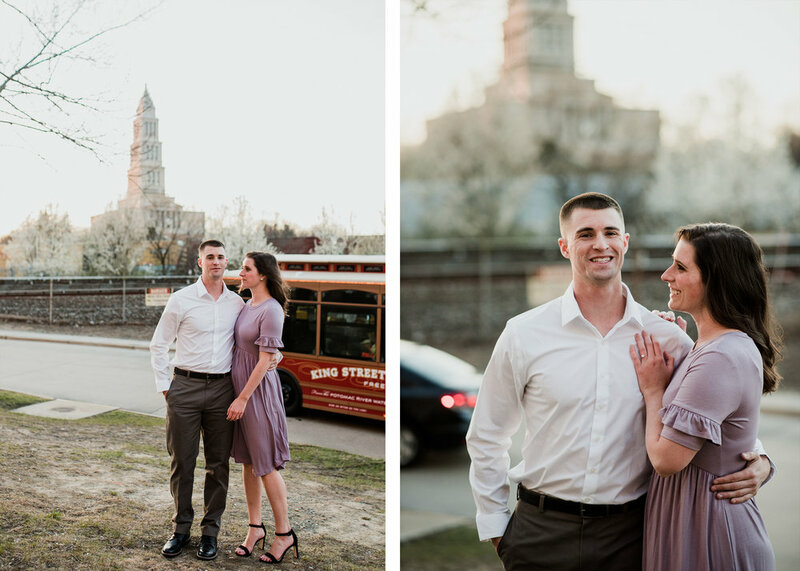 So to catch them in a short time they had together for their engagement session was a treat! 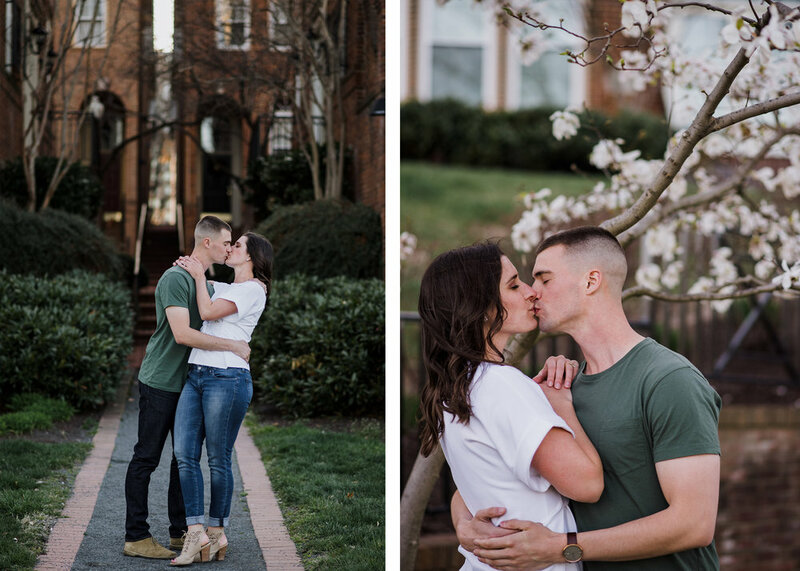 I love the way they interact and care for each other and following them around Old Town Alexandria was so fun! 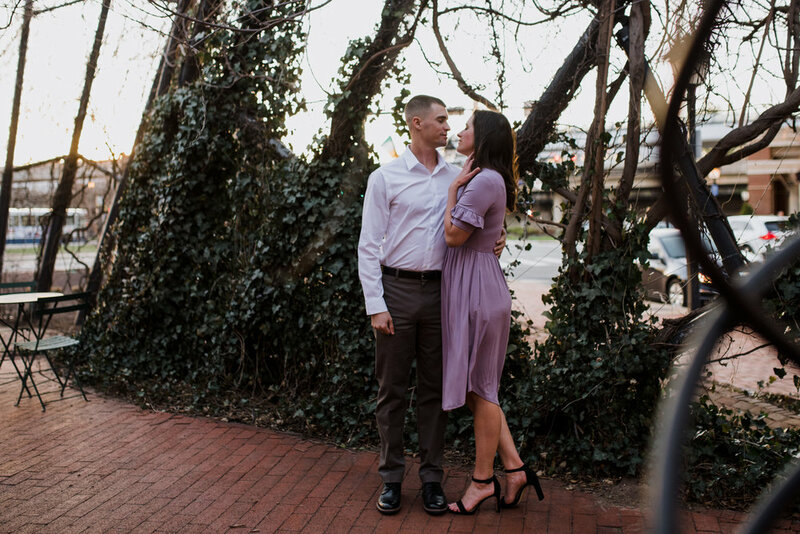 I can't wait for their October wedding.